Because recovery from drug addiction often means leaving behind people and places that have come to seem like “home,” the process can often feel like a very lonely and even painful transition. Hearing from others who have and still are facing similar challenges is not only validating, but it can also help you to learn effective ways of solving similar problems. Plus, encouragement from someone who knows exactly how you feel can be invaluable. 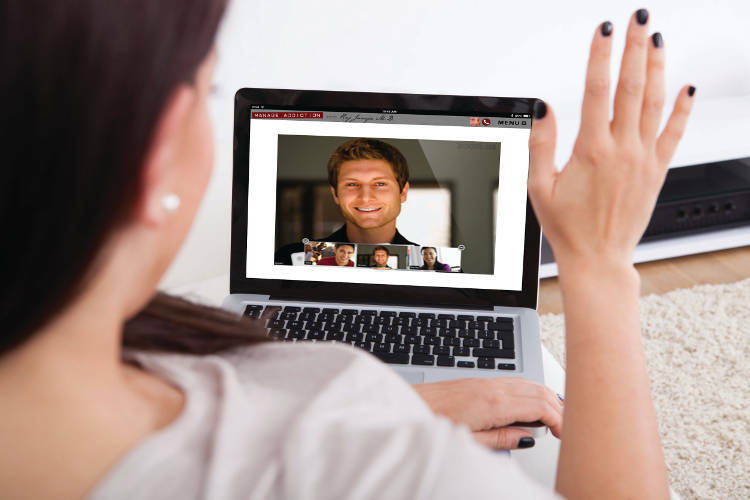 Because of these reasons, an important aspect of our Manage Addiction Program are the weekly community video conferences with a cohort of others who are going through the program at the same time. Led by a trained therapist, these sessions are considered integral to treatment. Each session is designed to allow participants to share experiences, gain insights into the best practices for sustaining sobriety, and to gain strength, inspiration, and hope. An additional benefit to our group counseling session is sense of worth, helpfulness, and empowerment that participants may get from being of support to others. Most people with addiction have themselves struggled with feelings of unworthiness. Research shows that one of the best and most effective ways to enhance self-esteem and boost emotional health is to help and give more fully to others.